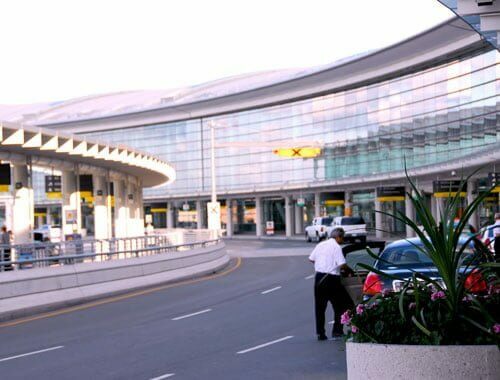 Traveling to Toronto Airport is frustrating with high traffic, delayed flights and long waiting time. Aerofly allows you to take control of your airport travel with our comfortable and hassle-free professional airport limo service. By traveling with us, you will never miss a flight again! !